Levine was head of U.S. programming at Bloomberg TV. 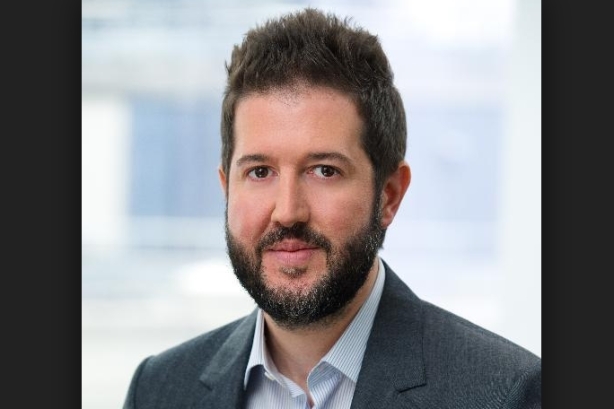 NEW YORK: Brunswick Group has hired Matthew Levine, the former head of U.S. programming at Bloomberg TV, as a director. Levine started in the role on March 18 and reports to Maria Figueroa Kupcu, a partner and head of the New York office, and Nik Deogun, senior partner and CEO of the Americas. He does not have any direct reports, a Brunswick representative said. Levine told PRWeek that he will be advising Brunswick’s clients on multimedia engagement, proselytizing to clients about the value of video and multimedia, and using his multimedia experience to bring more clients into the fold. As a channel, Levine said, multimedia presents businesses with more ways to connect with audiences, but they must also be aware of its challenges. "I do think there is more opportunity than ever for corporations to leverage multimedia, to leverage video, and to leverage broadcast for a variety of reasons including the immediacy of video and television," he said. "You can communicate more when it comes to executive presence and bringing people to locations and especially corporate locations which can get more across sometimes than the written word." Levine added that while video offers businesses a more robust megaphone, getting people’s attention has also become harder than ever. Levine joins Brunswick from Bloomberg, where he was head of U.S. programming for Bloomberg TV. In that role, he managed Bloomberg TV’s editorial content, and headed up projects including Bloomberg's 2016 election night coverage. A Bloomberg spokesperson said the company wished Levine well, but would not discuss its plans for the position he vacated. Before Bloomberg, Levine worked at CNBC for just over five years, most recently as a senior editor. Brunswick’s revenue dropped 5% in 2017, when it earned $255.9 million compared to 2016’s revenue of $269.2 million, according to the PRWeek Agency Business Report 2018. This article was updated on March 18 to clarify who Levine reports to.